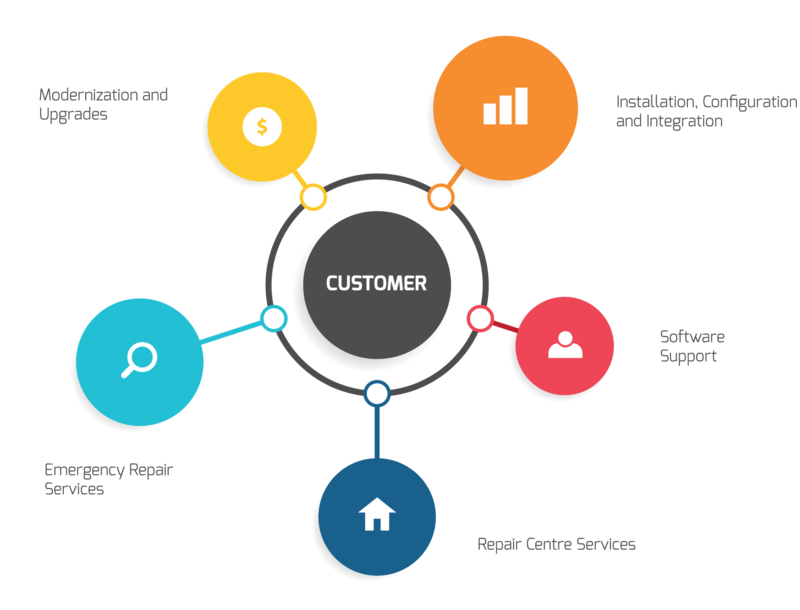 With more than 40 years of knowledge and experience in the supply and service of Production Equipment to the E-cigarette, Pharmaceutical, Cosmetics, Food and Healthcare Industries, Logic TPS and its principals are able to provide its customers with professional support and project management. 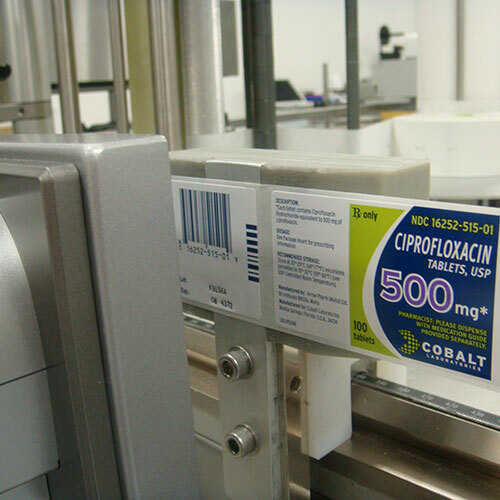 Tablet Counting & Packaging: Semi-Automatic Electronic Counters, Fully Automatic Lines, Clinical Trials Filling Units. Tablet Handling Systems: Automated Tablet Elevators. Liquid Filling Systems: Electronic Gear Pump Fillers, Rotary, Volumetric Flow, Electromagnetic Flow & Mass Flow Meter Filling Lines. 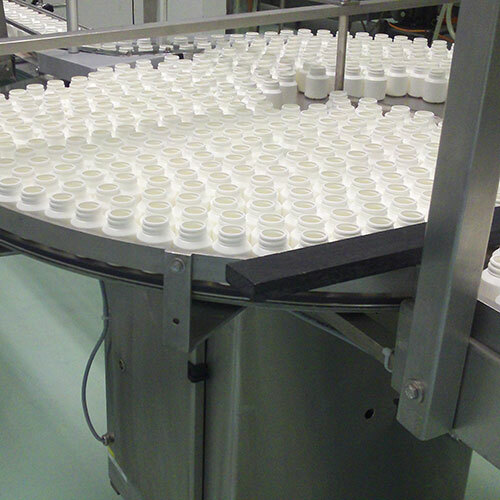 Cosmetic Filling Systems: Lipstick Filling & Assembly, Nail Polish Filling, Powder Pressing, Tube Filling, Hot Pour Filling. Check Weighing: High Speed Check Weighers, Case Weighers, Weigh Filling Machines. 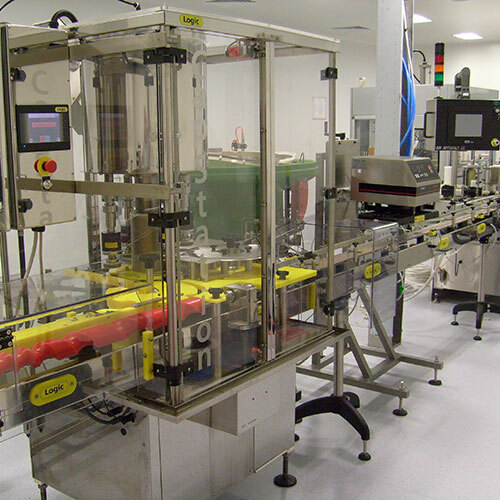 Shrink Wrapping: Shrink Film, Stretch Film & Full Overwrap Systems. Palletising: Robotic Palletising, Portal Style Loading, Auto Pallet Magazine. 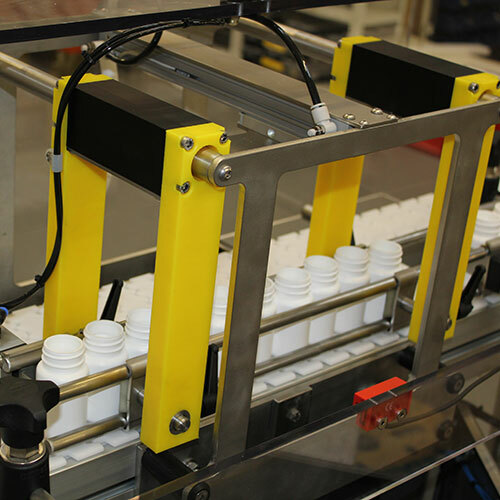 Blister Packaging: Wide Range of Blister Thermoforming Machines With Fully Automatic Cartoning For Tablets, Capsules, Toothbrushes, Batteries & Bulbs. High Speed Tablet Capsule Feeding Systems. As part of our after sales service we offer both technical support, on-site servicing and can also arrange on-going, pre-planned, services which we recommend as a way to maximise efficiency and accuracy whilst minimising any down time.